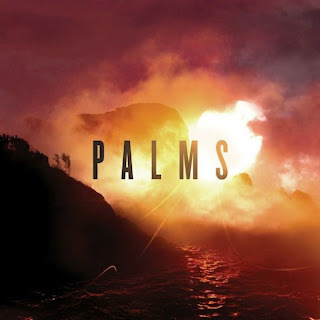 When it was rumoured that Chino Moreno (Deftones) was combining forces with the instrumental remnants of Isis (Jeff Caxide, Aaron Harris and Bryant Meyer), I couldn't wait to get my dose of Palms. Being a long time Isis fan, I was excited to hear what this fusion would sound like after such good albums coming from both Deftones and Isis (prior to their break-up) respectively. With Chino on vocals, it would be an interesting musical alchemy. Ever since 2010, alot has happened within both bands too. Deftones released their comeback album, Diamond Eyes, Chino fronted a new electronic side project that has released 2 EPs since forming (read the review here) and Isis released Wavering Radiant(2009) and played their swansong tour. 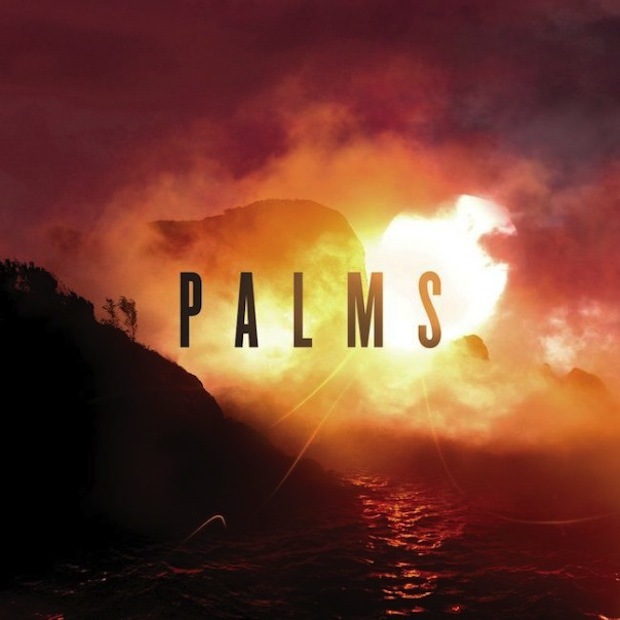 Opening with Future Warrior's slew of guitar melodies weaving through molten bass lines, Palms feels like it is on the right path. However, all that intensity is lost with Patagonia. Alot may disagree with me on this, but this song is boring and repetitive. Other than the sudden burst of energy during the chorus, it really has nothing else going on for it. 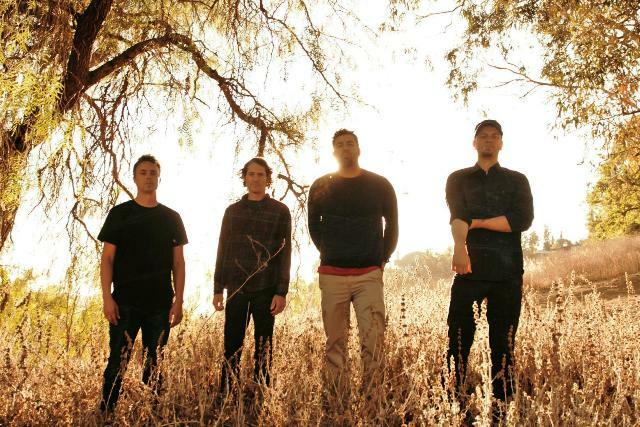 Mission Sunset returns the album back to its feet after Patagonia. Every single note in this track keeps growing and growing up till the moment Chino belts it out. It one of those tracks that make your hair stand on end and your head sway to the sonic ocean waves that engulfs your consciousness. There's everything to love and nothing to forget. Must listen. Headphones and dimly lit room recommended. Following Mission Sunset is the uncanny Shortwave Radio and Tropics. These tracks that possess every drop of goodness from each member and leaves you wanting for more. Unfortunately, the album kind of just goes flat after this. Not saying that I don't appreciate a good dose of ambient soundscapes and reverb drenched instruments, but following the footsteps of Patagonia, Antartic Handshake does nothing but roll around in a puddle of echos and never finding it's the way out again. Simply said, it's boring too. It might just be expectation acting on me but there could have been better tracks coming from this insane line-up but apparently only half of the album manages to properly display that. The rest is still bathing in reverb and delay that does little but fill up the background of your headspace.